Sometimes when you set off on your career path you have no idea what you want to be. How to discover what creative career you want is half the battle. I know from my own portfolio career how hard it can be to decide what you want to be. 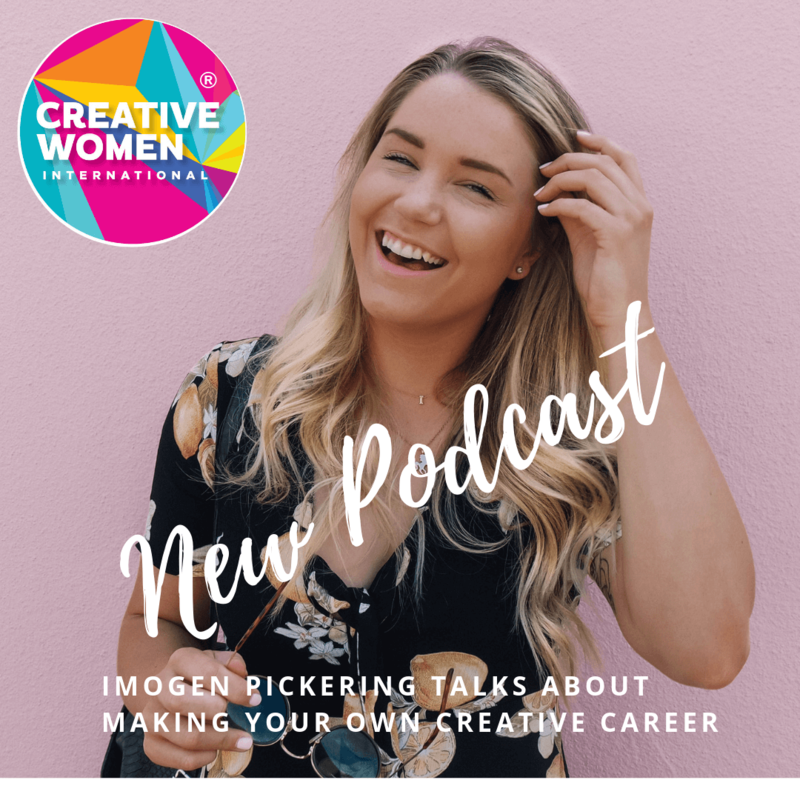 I had the pleasure of talking to Imogen Pickering about her own journey to set up her lingerie brand Imogen Apparel. Heartbreak was what eventually turned into an incentive to find a creative outlet for Imogen. This then turned into the amazing business that she has built today. She shared the highs, lows and the support that she needed to turn it into a success. Starting out on a creative career can be hard, especially when you have no contacts in the industry that you want to get into. I have been there, and understand how scary that can feel. There are ways that you can make it work for you. Visualise the type of day you would like to have at work. Think about what types of people you would enjoy working with. What would you like your life to look like in 5 years time? Although these questions are a starting point, you start to find your way by answering them. You aren’t alone in feeling this way. I have had many clients and students tell me that they are creative, but they don’t know what they want to do as a career. It can feel scary but there are ways out of it. I have created a printable for you to download that can help you figure out what creative industry you want to work in when you aren’t sure what you want to do. Click below to download it. 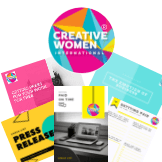 By downloading the printable you agree to be added to the Creative Women International mailing list. Let me know in the comments below what creative career struggles you have, and let’s see if we can help you on your journey.